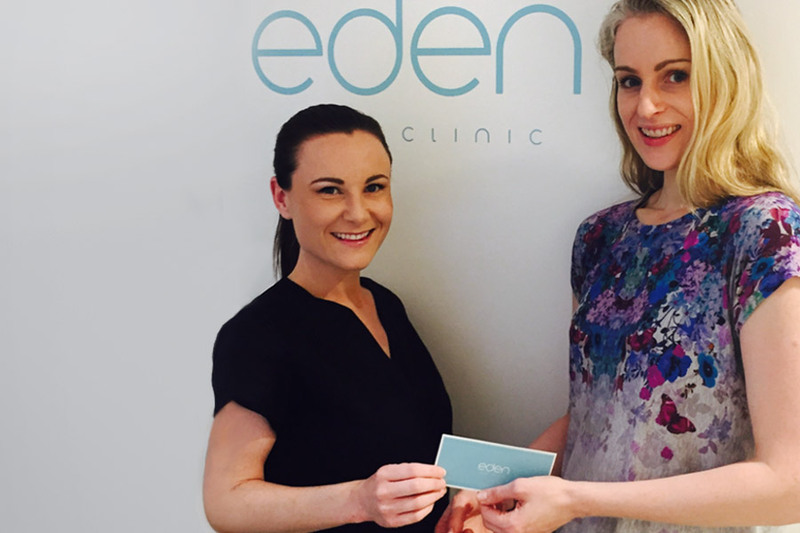 Eden Skin Clinic announce the winner of their skin care contest. 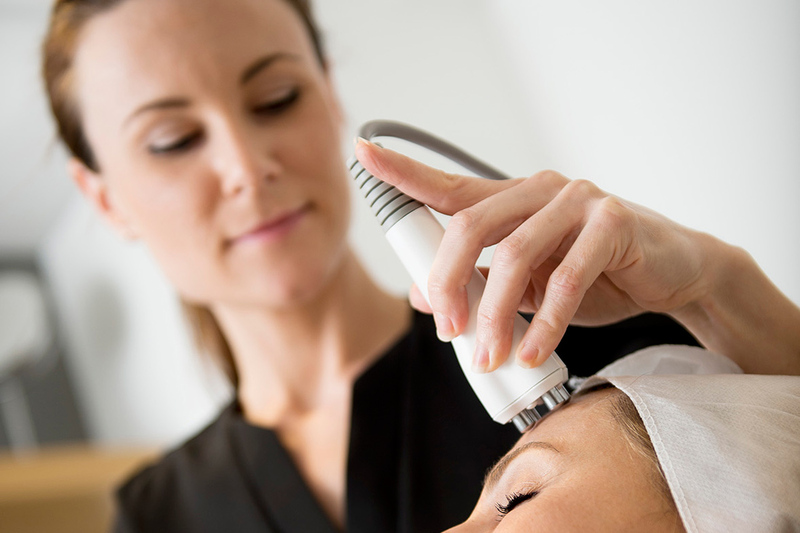 The winner will enjoy £2000 of treatments at one of Eden’s London skin and beauty clinics. 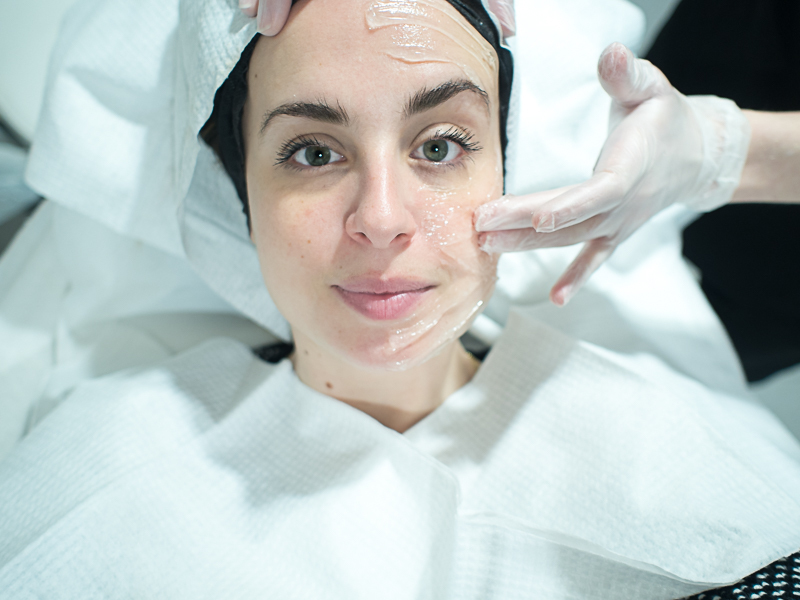 In our latest “What you can expect…” series anti-ageing specialist Lorraine explores the science behind facial peels and banishes a few myths along the way. 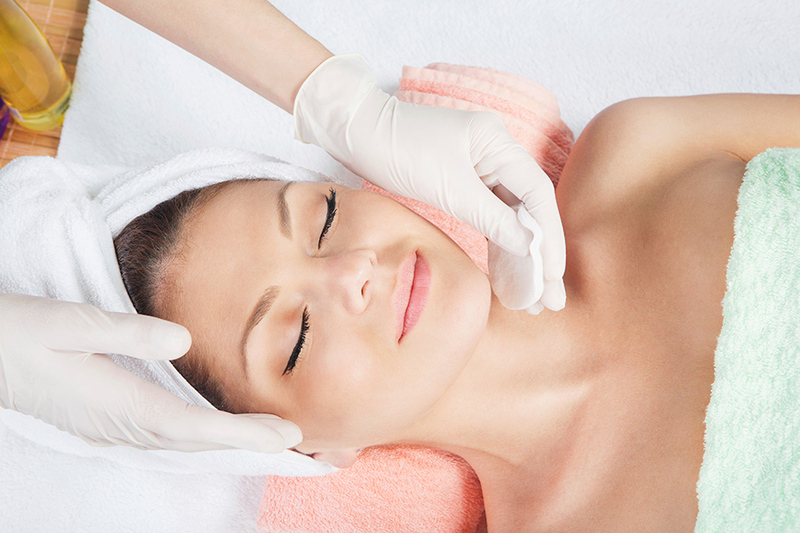 Laser hair removal or waxing. Which is best for you? Our latest laser hair removal technology offers a simple alternate to traditional waxing and is one of the most popular treatments we offer at Eden Skin Clinic. 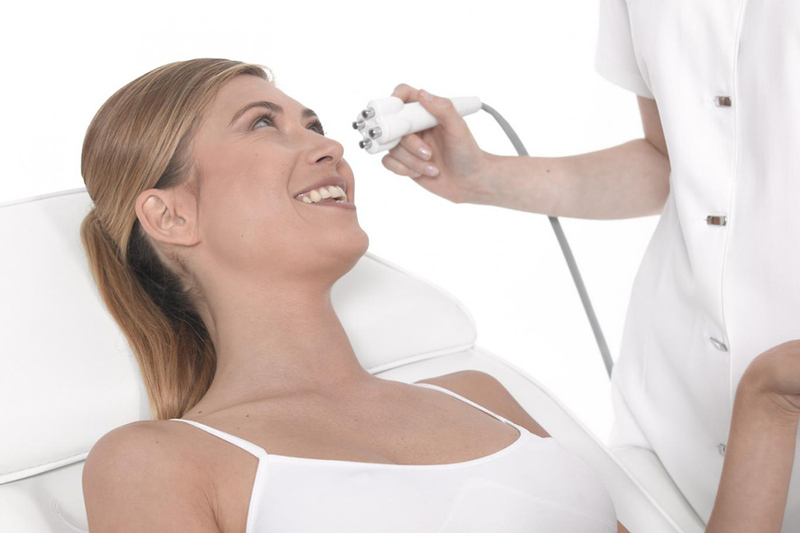 Venus Freeze’s revolutionary technology combines Multi-Polar Radio Frequency and Pulsed Magnetic Fields to deliver safe anti-ageing skin treatments which require no downtime. 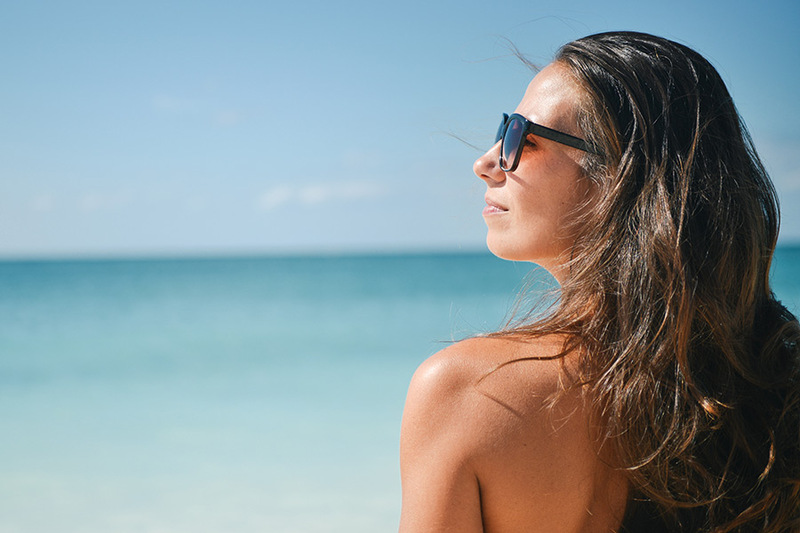 Can advanced skin care treatments reverse sun damage? Your holiday memories may be fading as fast as your tan but there’s one memento of those languid poolside days that stubbornly refuses to fade. Sun damaged skin. 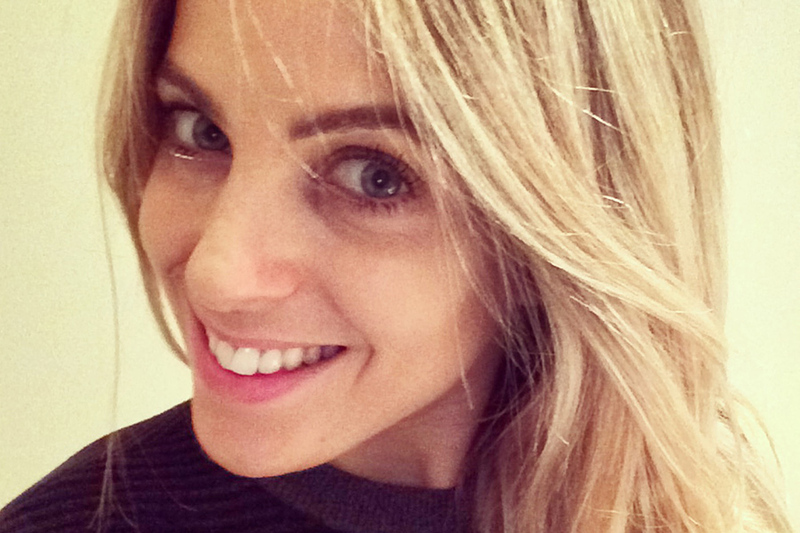 TV presenter and journalist Louise Scodie popped in for a Venus Freeze treatment at our Kensington skincare clinic. Here’s what she thought of this innovative skin technology. We were thrilled to welcome Laetitia Wajnapel, the founder of fashion and lifestyle site MademoiselleRobot.com, to our Kensington clinic for a Venus Freeze Facial. 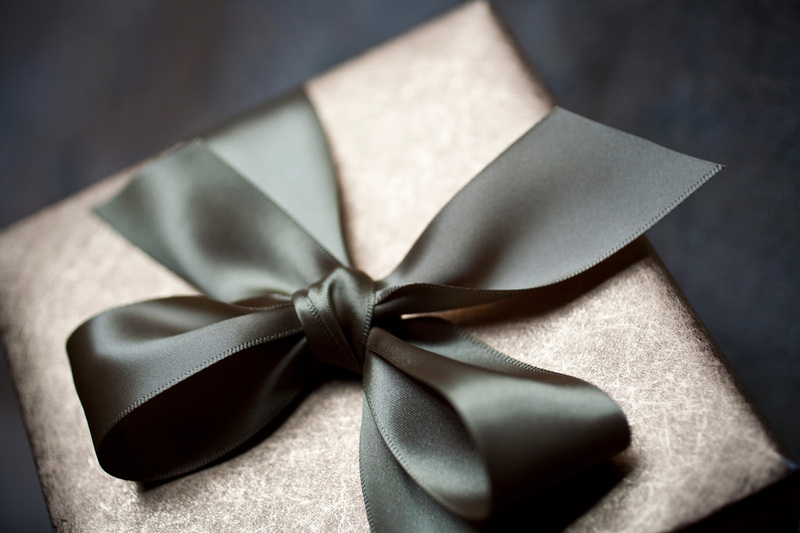 Surprise and delight someone special with the luxury and freedom of an Eden Gift Card.